Coconut Water – Which is super hydrating as it contains electrolytes calcium, magnesium, phosphorus, sodium and potassium, it also regulates blood pressure, aids digestion, and helps you to refresh! 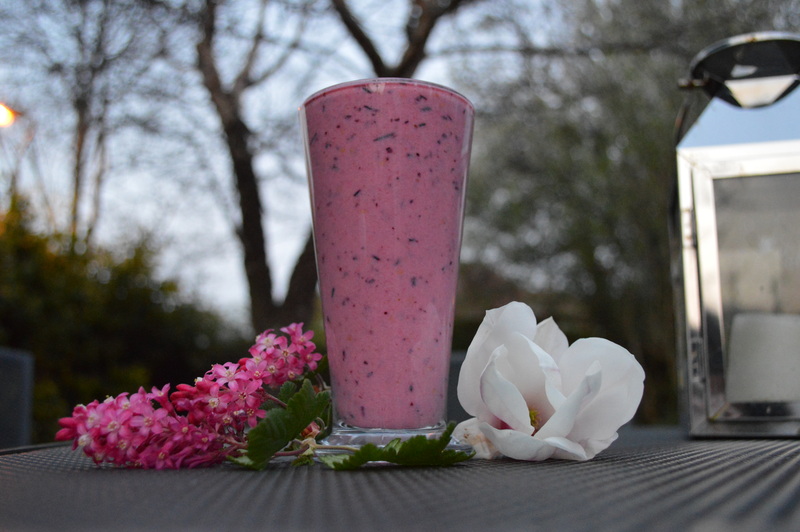 This entry was tagged berries, Coconut, Delicious, Drink, Fruit, Health, healthy, Natural, Nature, Smoothie. Bookmark the permalink.